Giovanni Botticelli, the renowned Italian designer, has started a thirteen mirror project called the "Equilibrista Collection". 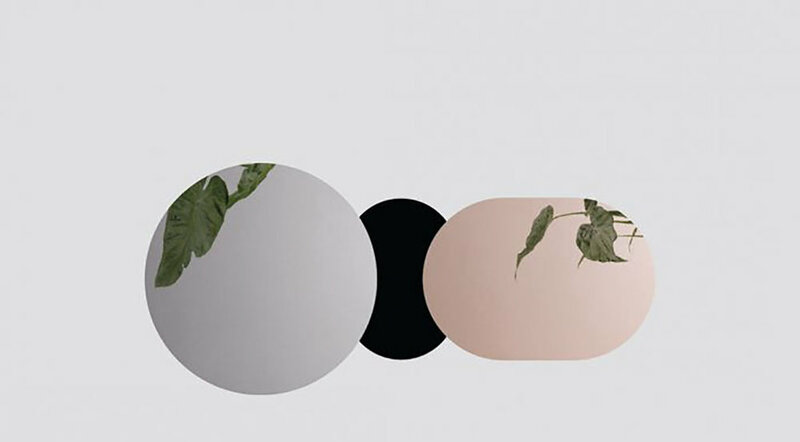 These are an exclusive set composed of floor, wall and table mirrors produced in limited quantity. Lightness and two-dimensional aspect flawlessly match with the equilibrium of volumes, enhanced by reflection and symmetry play. On one hand its bi-dimensionality and the delicate balance between the levels (of the mirrors) and the base and on the other hand it references to the human nature and calls out to people from every walk of life. And that is the essence of the "Equilibrista Collection". An Indian medico in Shanghai. An avid book reader. Wanna be writer.